Why do Men taking Viagra get More Skin Cancers? 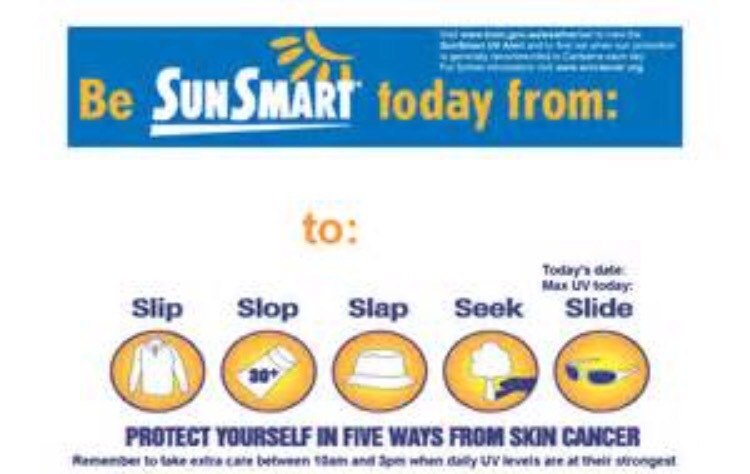 Men who use Viagra seem to have a higher incidence of skin cancer! Why? At Partridge Street General Practice we believe an ounce of prevention is worth a pound of cure. 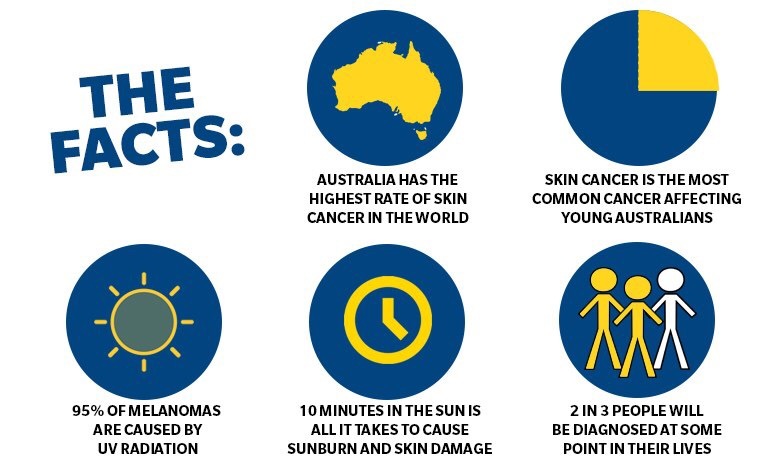 Your skin is the largest organ of your body and Australia has the highest rates of skin cancer in the world. How can we help you? So we’ve covered prevention – what next? 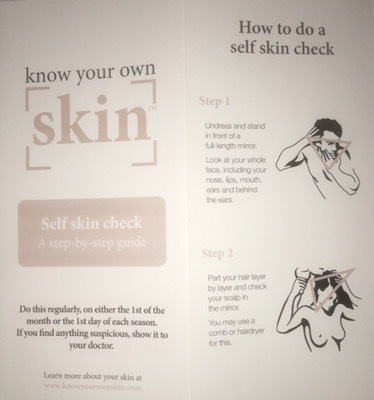 If you’re in one of the risk groups above or if you’ve got an area of skin you’re concerned about, check it out and write it down. 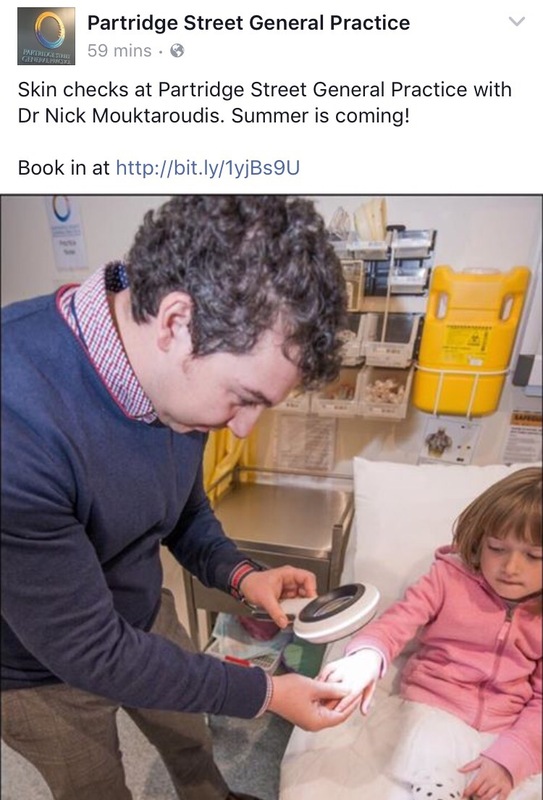 Then see Dr Nick Mouktaroudis here at Partridge Street General Practice for a comprehensive skin check and treatment plan. 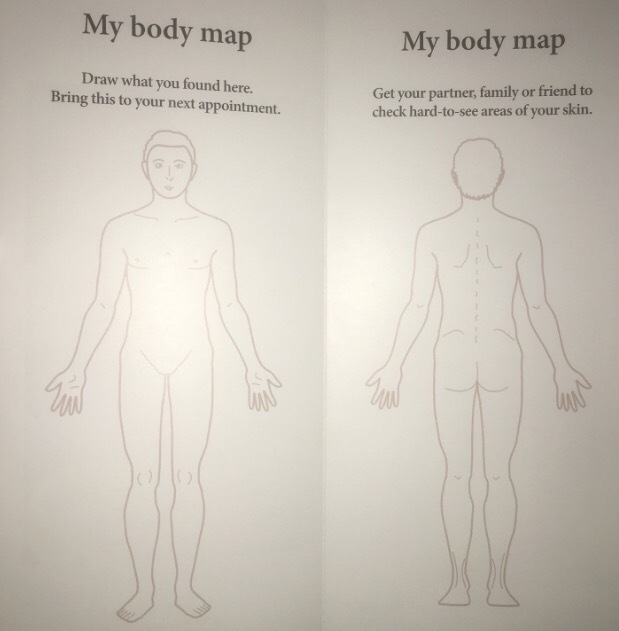 Look after yourself – we’re here to help! Next postR U OK? 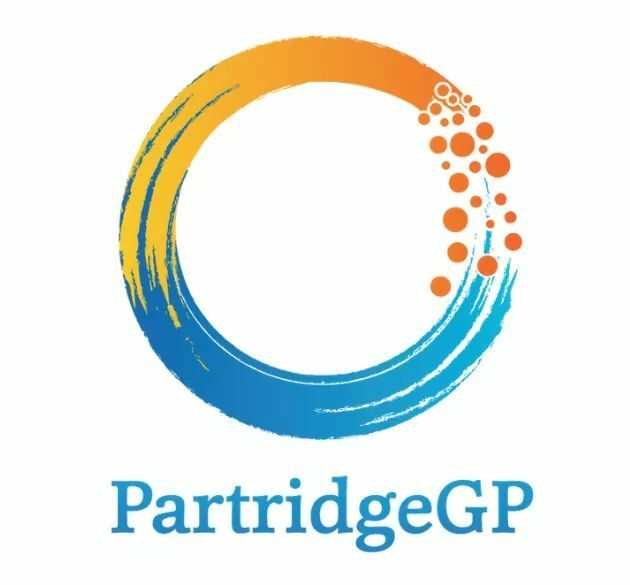 Join the team at Partridge Street General Practice!